DePaul and St. John’s entered the weekend looking to keep pace in a crowded conference race. 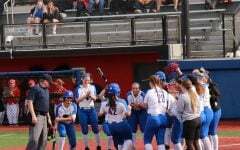 DePaul edged out the Red Storm in the finale 2-1 to take two of three in a highly competitive series that featured two extra-inning games. 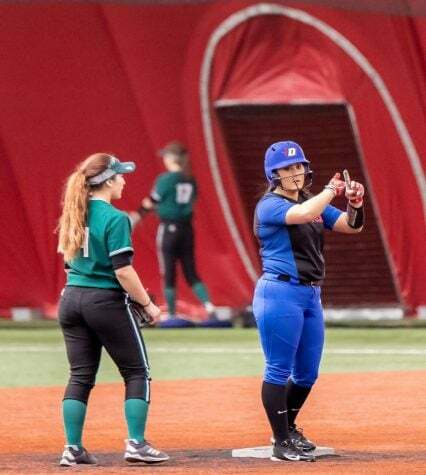 The game remained 1-1 with neither side scoring after the third inning until junior third baseman Alysia Rodriguez won it for DePaul (27-14; 9-3 Big East) with her first career walk-off home run to left field in the 10th inning. 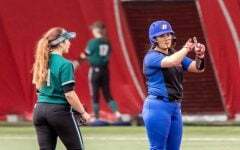 St John’s head coach Amy Kvilhaug came out to question the umpires on whether the ball had stayed fair, but there was never a doubt in Rodriguez’ mind. 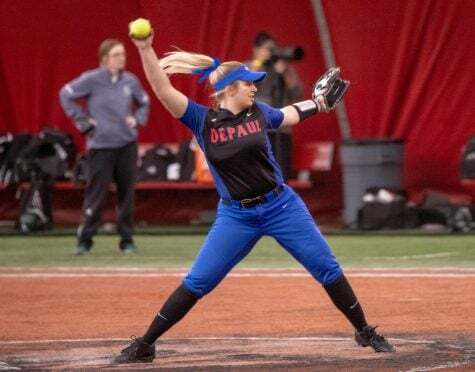 Held scoreless since Kate Polucha led off the bottom of the first inning for DePaul with a home run, DePaul head coach Eugene Lenti said they needed someone to give them a lift in a hard-fought series. 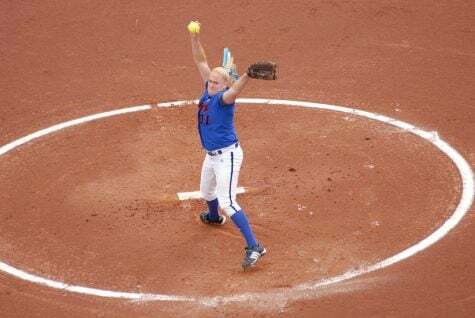 After senior Kennedy Garcia pitched 11 innings in the first game of the series, Missy Zoch pitched 10 innings Sunday shutting down the Red Storm with just one run allowed. 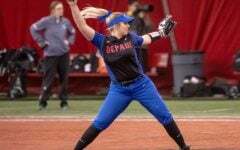 The sophomore pitcher said it was definitely a grind, as both teams struggled to push across a second run. 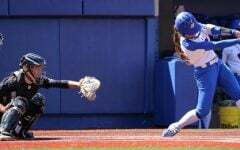 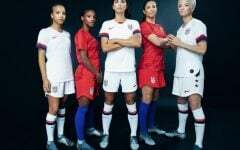 After stranding five runners between the fifth and seventh, Zoch said she felt the stakes get higher as the game progressed. 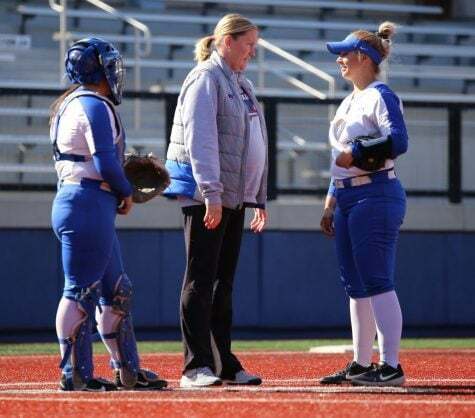 After escaping jams in both of those innings, Lenti said he was proud of the way Zoch battled, and he may even have a new nickname for his three pitchers after this weekend. 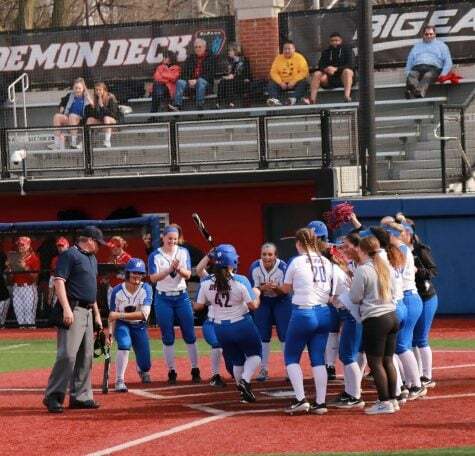 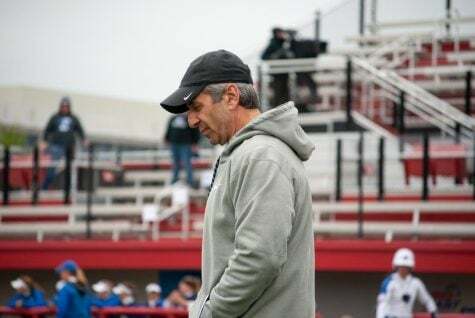 DePaul also had multiple opportunities to take the lead with runners in scoring position in the fifth, sixth and ninth innings, but Lenti is focused on his team’s resilience and the sound defensive play they showed on Sunday. 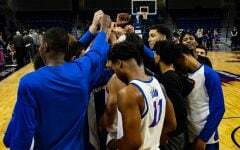 With six games to go in the conference season, DePaul has kept pace with Creighton who sits at 7-2 after also beating Seton Hall on Sunday. 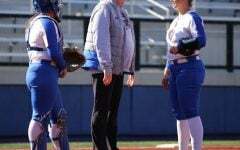 Lenti said winning a game like Sunday provides momentum they can certainly build upon. 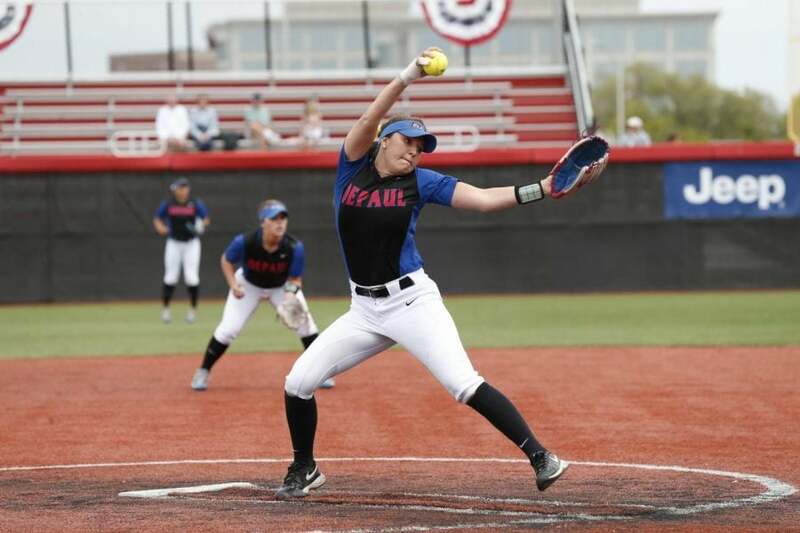 DePaul closes out the home portion of their conference season with three games against Butler on Saturday and Sunday.